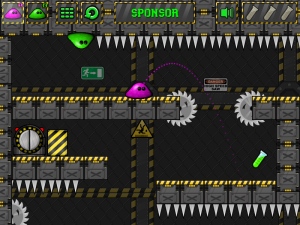 Jelly Drips is an action puzzle game, where you need to control 2 little genetically modified Drips of Jelly along their way to freedom. 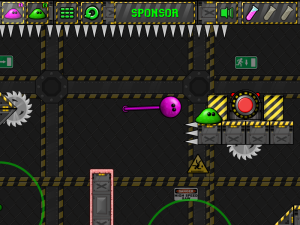 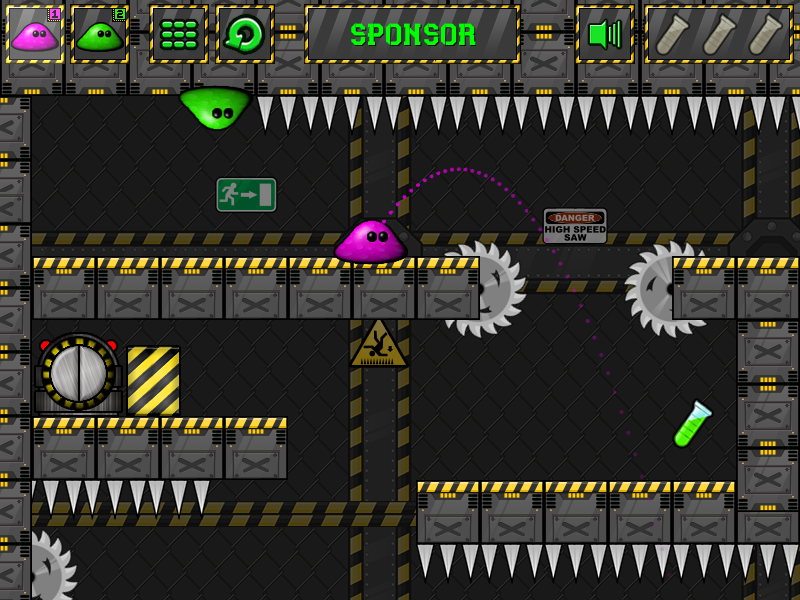 Jelly Drips has 24 levels with many different features, and an original mechanic. 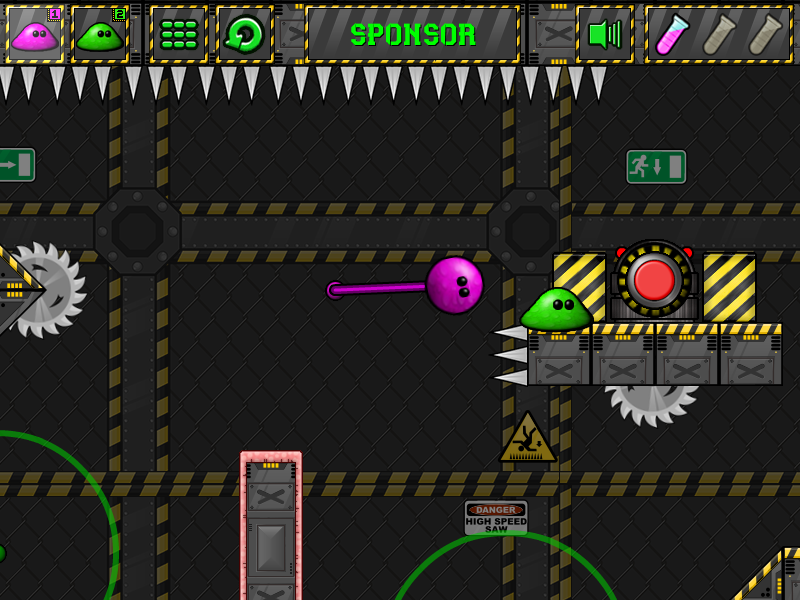 Jelly Drips has been sponsored by Kiz10, sitelocks are available!